 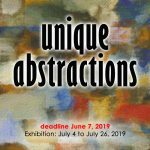 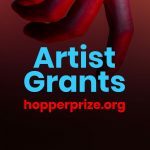 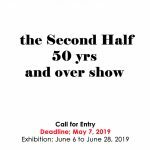 Call for Artists | Classified Categories | SparkOC.com - The happening place for Arts happenings in the O.C. 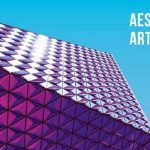 Aesthetica Art Prize - Submit Your Work! 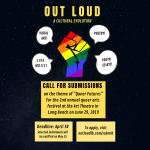 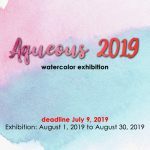 Open Call for LGBTQ+ Submissions for OUT LOUD Festival!